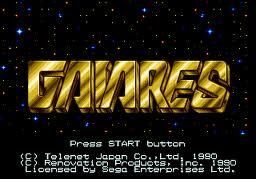 SEGA Games starts with the Letter "G" / Page "1" / SEGA Genesis / Mega Drive games | SSega Play Retro Sega Genesis / Mega drive video games emulated online in your browser. G (named gee /ˈdʒiː/) is the seventh letter in the ISO basic Latin alphabet. Gaiares (ガイアレス, Gaiaresu?) 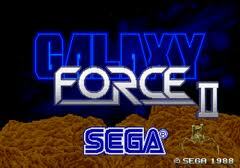 is a Japanese style side-scrolling space shooter released in 1990 by Telenet Japan for the Sega Mega Drive System and subsequently for its American counterpart, the Sega Genesis. 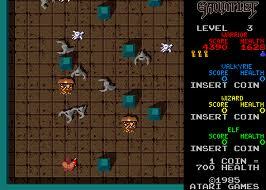 Gaiares came into the video game scene at a time when this genre was immensely popular; competition was fierce with franchised games like Thunder Force II, R-Type and Gradius, so it had to distinguish itself with a unique weapon system. The name is supposedly a combination of Gaia (mother Earth) and a shortened form/abbreviation of the word "rescue" (Res), which is the main objective of the battle taking place within the storyline. 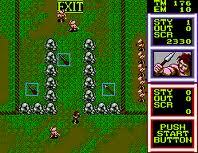 Gain Ground is a 1988 action-strategy arcade game later ported to the Sega Master System, Mega Drive/Genesis, and PC Engine (TurboGrafx-16). 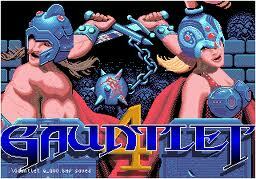 In 2004, it was re-released in Radica Games' TVPlay Legends Vol. 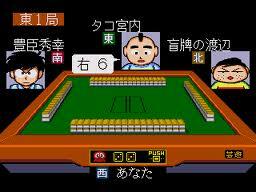 II TV Games compilation. It was remade in the PlayStation 2 title Sega Ages 2500 Series Vol. 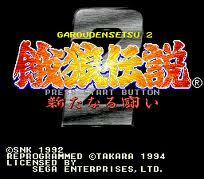 9: Gain Ground, which was released only in Japan. The Mega Drive/Genesis version was made available on the European and Australian Virtual Console on February 2, 2007, and was made available in North America on February 5, 2007. 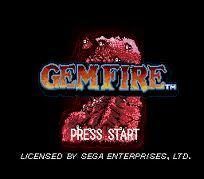 The game has also appeared on Sonic's Ultimate Genesis Collection for Xbox 360 and PlayStation 3. 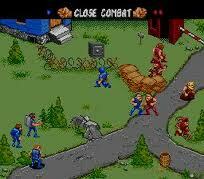 The game has also appeared on the Sega Genesis Collection on the PlayStation 2 and the PSP. 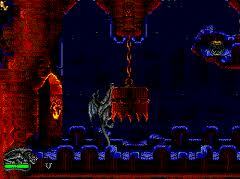 On June 1, 2010 the game became available on Steam as part of the 'Sega Mega Drive Classics Pack'. Garfield: Caught in the Act is a platform game starring the comic strip cat, Garfield. 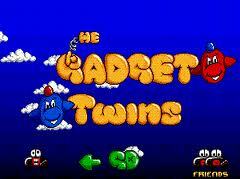 The game, developed by Sega, was released in 1995 for the Sega Mega Drive/Genesis and Sega Game Gear, and in 1996 was released for Windows PCs. The game was also released for PCs in the Sonic & Garfield Pack, along with Sonic & Knuckles Collection and Baku Baku Animal. 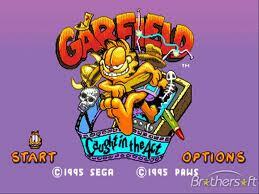 All the sprites were created by Garfield creator Jim Davis and hand-drawn by Davis and the Garfield artists at Paws. A port for the Sega 32X was planned, called Garfield in TV Land, but was ultimately cancelled. 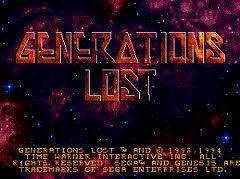 Generations Lost is a cinematic platform action game similar to Flashback. 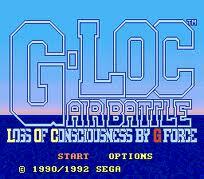 It was created for the Sega Genesis/Mega Drive and was released to little or no acclaim. Genghis Khan II: Clan of the Gray Wolf, originally released as Aoki Ōkami to Shiroki Mejika: Genchou Hishi (蒼き狼と白き牝鹿・元朝秘史? 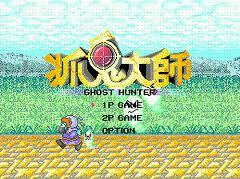 ), is a 1992 video game developed by Koei. It is part of Koei's Historical Simulation Series of games, and is the sequel to Genghis Khan, though this is the third game in the series. 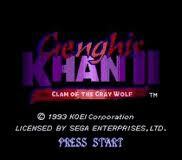 Genghis Khan II was developed and published for MSX, NES, DOS, X68000, PC-98, PC-88, Sega Genesis, SNES, Sega CD, PC Engine CD, and later PlayStation. The SNES version was also made available on the Wii Virtual Console in North America on June 8, 2009 and in Japan on May 11, 2010.